You can’t make your days longer, but you can make them brighter. 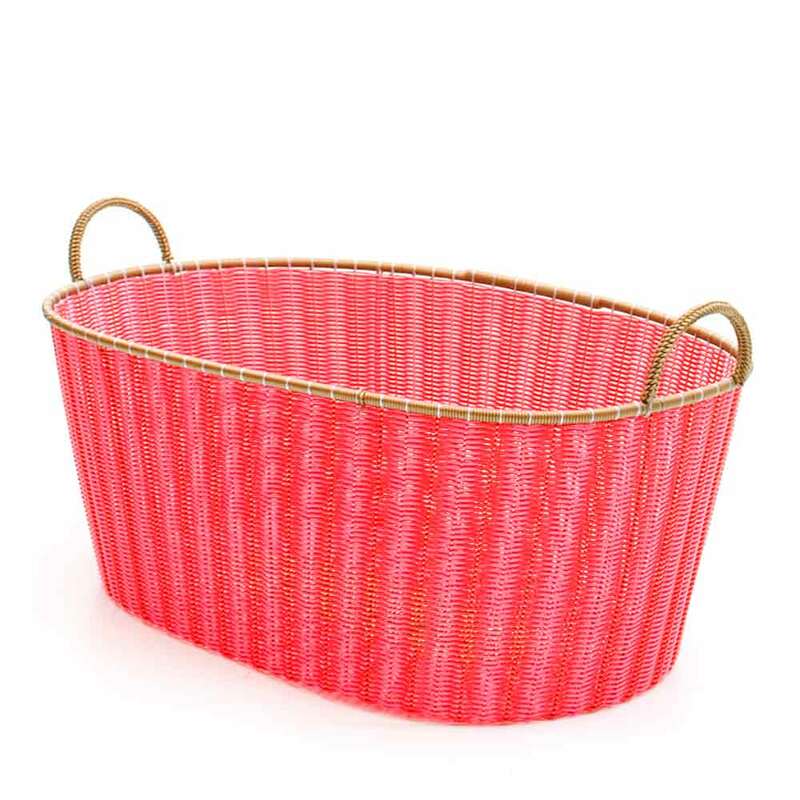 These baskets are handmade in Mexico using modern materials and traditional techniques. 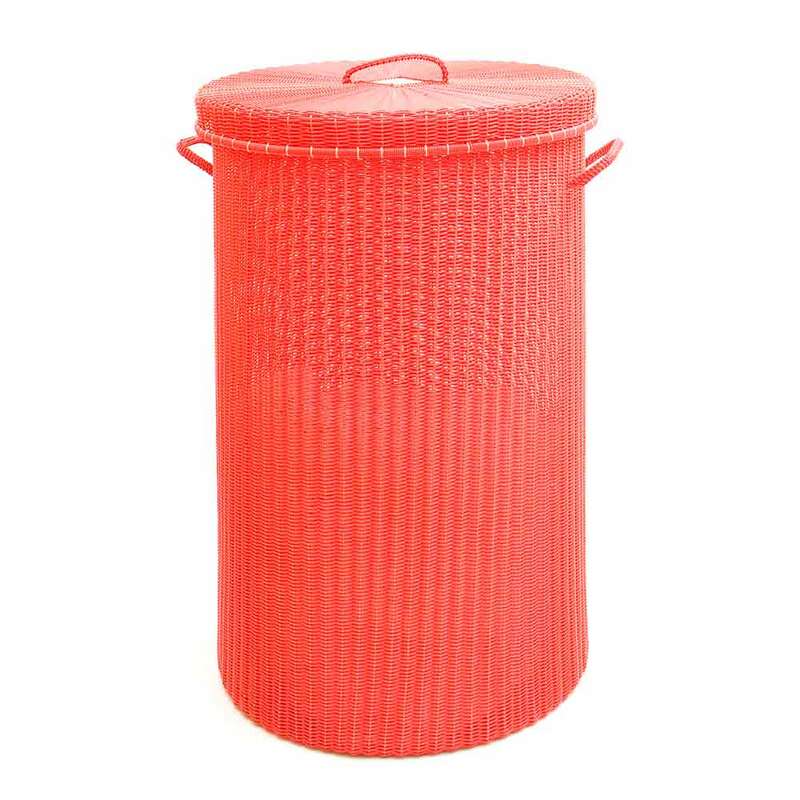 They come in five different sizes: wastepaper basket, ironing basket, small linen bin, large laundry baskets and cylindrical storage baskets. 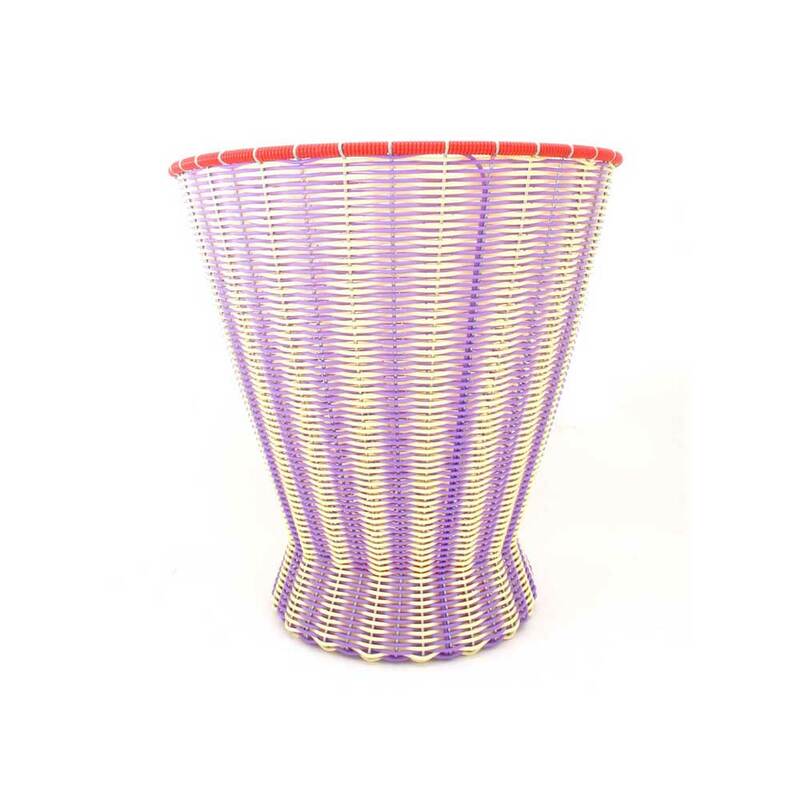 Made from plastic and galvanised metal wire, they come in a plethora of colours and combinations of colours. 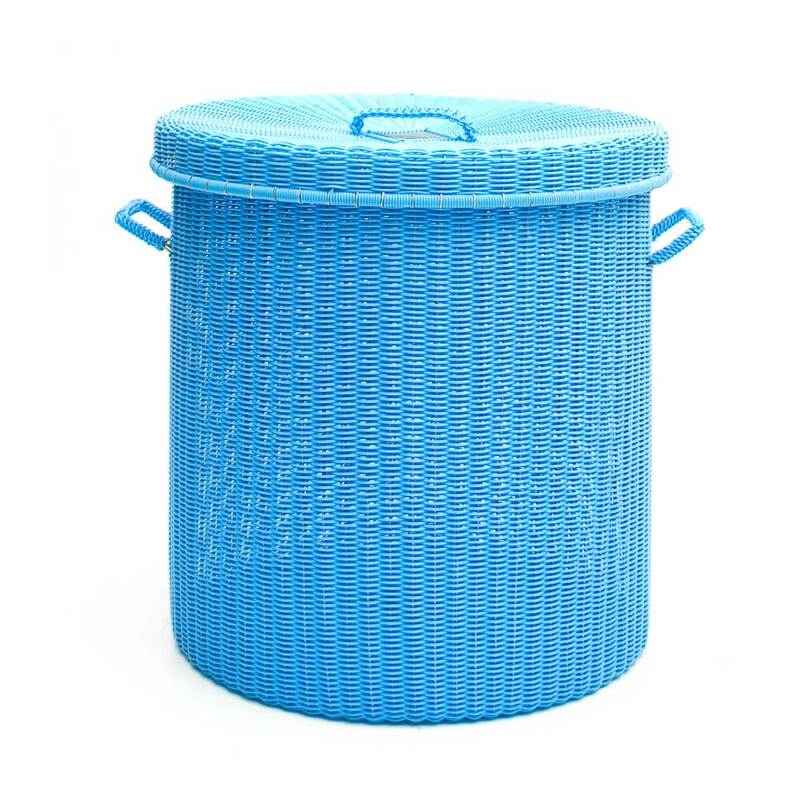 The large laundry bin is suitable for a family, the cylindrical laundry baskets are suitable for one or two people. The baskets are a contemporary interpretation of LLoyd Looms furniture. The materials are strong, robust and made to last and moonlight as many other things.